Rakhi & Bamboo : a new sibling relation! Rakshabandhan is a festival of joy and merriment, of happiness and fun. It celebrates the unique bond shared between siblings. 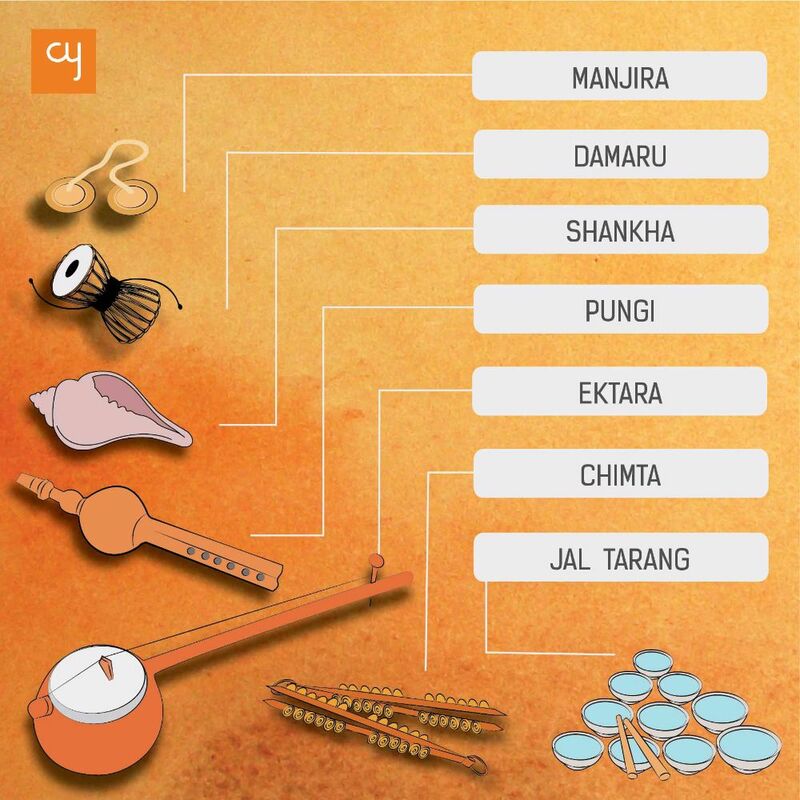 The Rakhi plays an important role in the festivities across India. 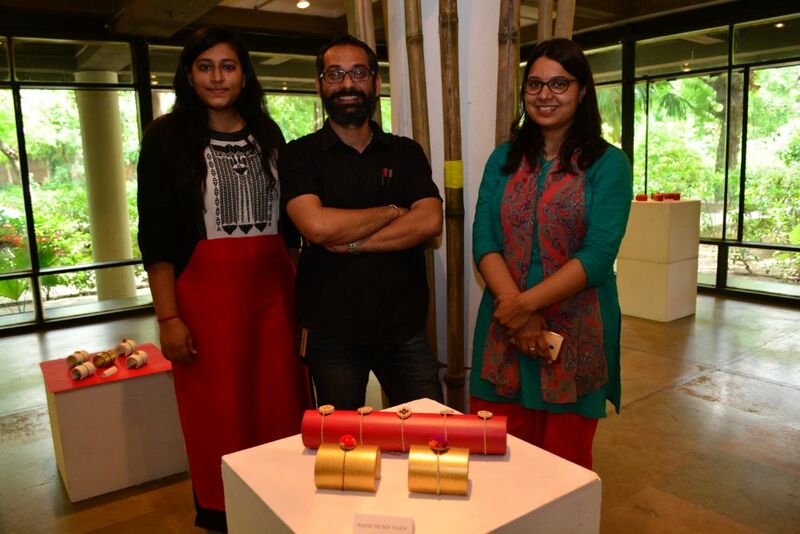 If told to make a correlation between Rakhi and Bamboo, most of us would just be puzzled. But designers at NID saw this correlation in a fresh perspective. Most of us just wear our Rakhis for one day and then keep it or shelves or drawers and forget about them. Rarely do we think of using them again or doing something creative with it. They stay as locked away memories rarely to be seen again. The innovation by NIDians have resulted in beautiful looking rakhis that also have a reusable value to it. 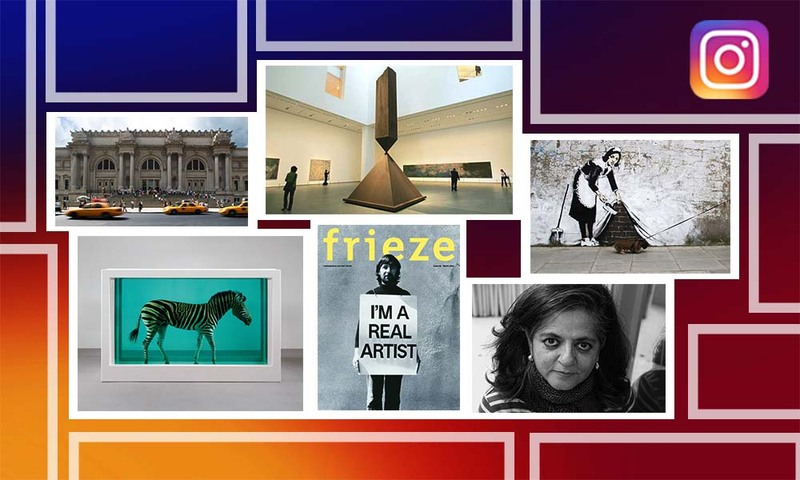 To showcase these creations an exhibition is organised at Aquarium, National Institute of Design, Paldi Campus from the 18th to the 22nd of August. 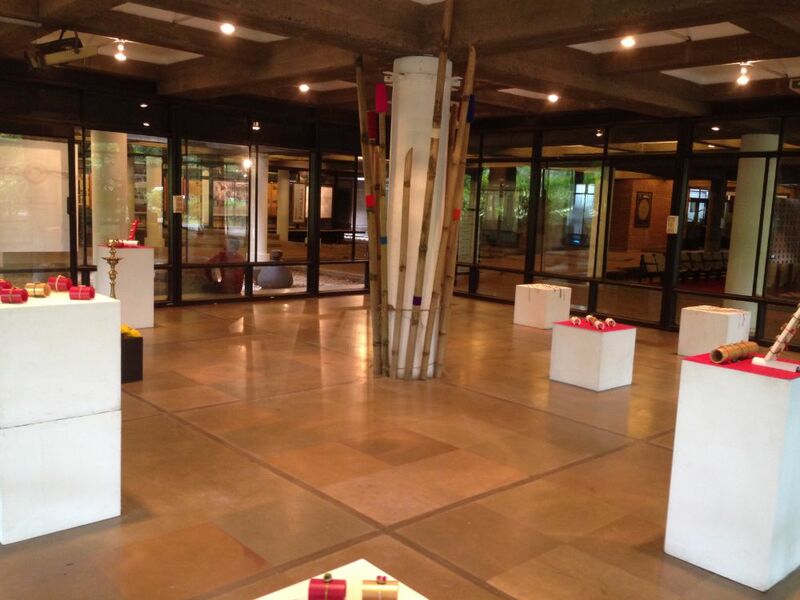 The exhibition is the brainchild of Designer and Bamboo lover Pravinsinh Solanki of the Department of Furniture and Interior Design and was done in collaboration with students Mansi Bhuttan and Swati Singh of the Department of Textile Design. They have tried to focus on the emotion behind Rakhi and give it more meaning and prolong the usage of the rakhi. 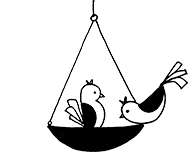 With this innovation not only are they giving a creative twist to an everyday item but are also helping the craftsmen, save the crafts and create constant employment to craftspeople, especially women. They dream of making them self-sustained by empowering with design. They are looking at getting these Rakhis created in the villages of the country where the craftspeople practice various textile and bamboo crafts. The inheritance of craft knowledge from one generation to another is diminishing and the future generation of craftsmen does not want to follow their elder’s steps because of the lack of job stability and lack of respect for the craftsmanship. All of the workers in the bamboo industry are family and a large number of total workers in the bamboo sector are women. Thus, the traditional bamboo sector contributes enormously to the creation of employment opportunities for the rural women. This Bamboo Rakhi craft idea can play an important role in establishing a platform for these working women by restoring them with social and economic independence and dignity. 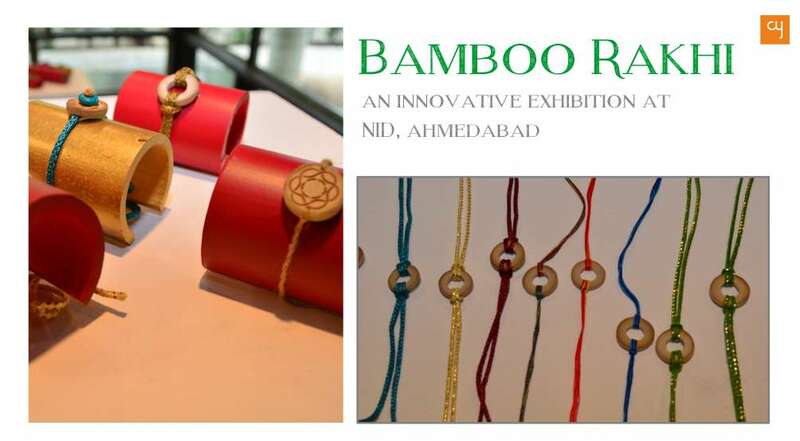 The exhibition explores the ways in which bamboo can be used to make eco-friendly Rakhis and expand the range of products that can be created with bamboo and takes bamboo crafts to the next level. The Rakhis are reusable and can be used as accessories. As the creators of the exhibitors pointed out Rakhis are rarely used after the day of Rakshabandhan. But these particular Rakhis have been designed in a way that they can be reused as jewellery with contemporary aesthetics. Thus it becomes a happy memory which you can carry around rather than something that lies in a drawer or a shelf for ages. That’s the USP of the product – The material is not only eco-friendly but also inexpensive and easy to find anywhere in the country. The products are made using contemporary technology like laser cutting. 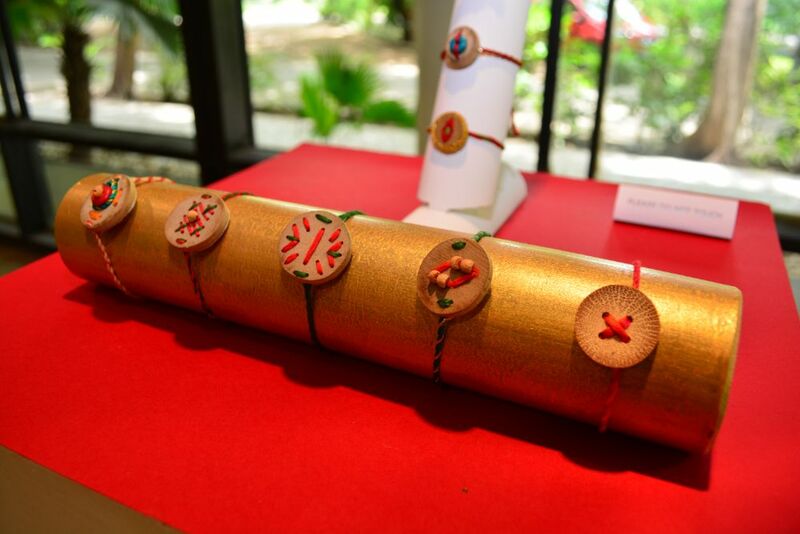 The designed Rakhis are a fusion of bamboo and textile materials. Many different properties of the bamboo have been used and different techniques applied on it. 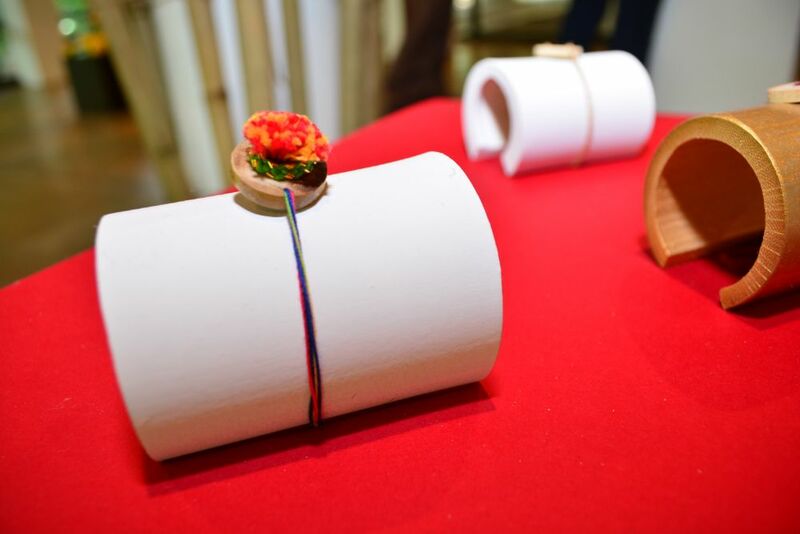 Different types of bamboo have also been used to create the Rakhis. The designers have employed various textile techniques like braiding, crocheting, weaving and beading to decorate and create the Rakhis. Materials like jute, cotton and acrylic fibres have been used. They have been assisted by their friends and colleagues from different departments and institutes in mounting this lovely exhibition. 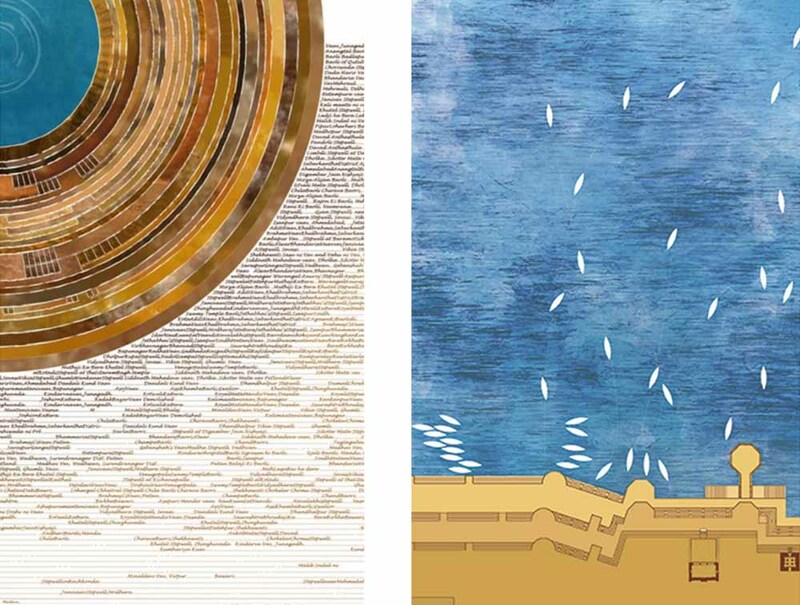 Their range of experience and expertise was clearly visible in the simple yet elegant work and display. The objective is to put this collection in production and create an employment opportunity for craftsmen and women. To put them on retail shelves is the next target. We, at CY hope that by this time next year, bamboo Rakhis are found on more wrists.